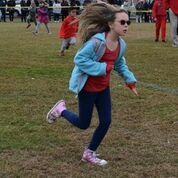 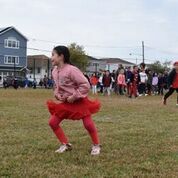 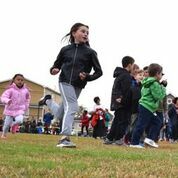 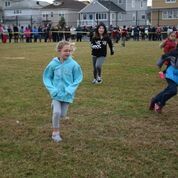 Students and staff members at Francis X. Hegarty Elementary School in Island Park warmed up the chilly field on Oct. 26, when they walked and ran for a cause. 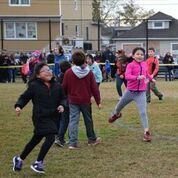 Organized by the Student Council in collaboration with the physical education department, the annual Winners Walk promoted physical activity and provided a fun, uplifting atmosphere while raising funds to support the Sunrise Association. 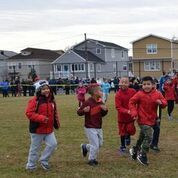 Classes from each grade came together and moved with encouragement from parents, motivational posters and signs that adorned the fences. 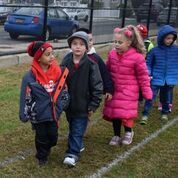 Teamwork was key, and many students helped their peers along and stayed by friends’ sides throughout the morning of exercise. 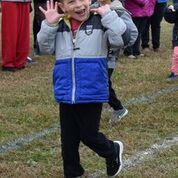 Teachers and Principal Jacob Russum participated with enthusiasm and helped boost school spirit. 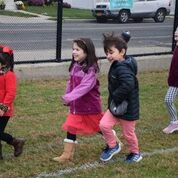 Student Council members helped spread the word to their families and friends prior to the event, with the guidance of teachers and advisors Patricia Pozin and Denise Benedetto. 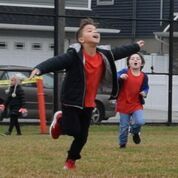 Their $1,727 donation will enable children with cancer and their siblings to attend Sunrise Day Camps and receive memorable, meaningful and enjoyable summers while continuing their treatments.